The best thing for us to do, as he seems to lose his grip on reality, is to hold tight to ours. Perhaps in a democracy the distinctive feature of decadence is not debauchery but terminal self-absorption— the loss of the capacity for collective action, the belief in common purpose, even the acceptance of a common form of reasoning. The reduction of all disagreeable facts and narratives to “fake news” will stand as one of Donald Trump’s most lasting contributions to American culture, far outliving his own tenure. This year has been an unequivocal disaster for the future of the planet. President Donald Trump has managed to take a wrecking ball to years’ worth of hard work and painstaking negotiations. If not undone, our retreat from the Paris Climate Accords and the EPA’s Clean Power Plan alone mean our planet’s temperature will rise at a greater rate and our citizen’s health will degrade. 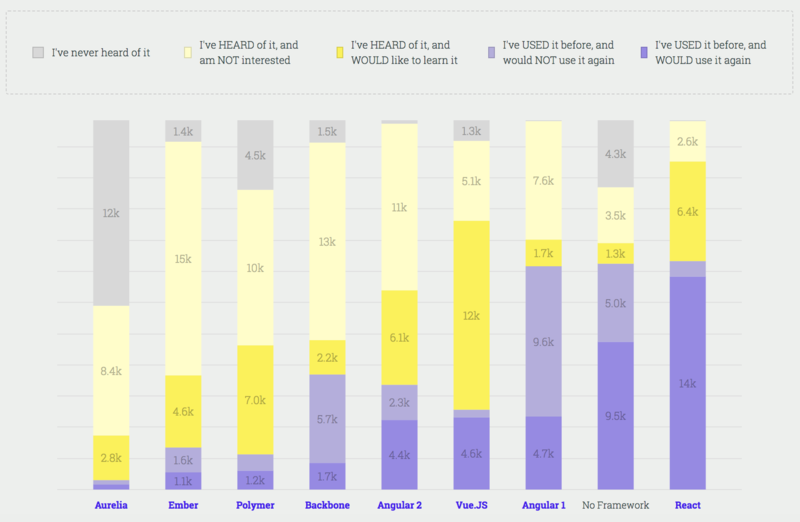 Other changes in environmental regulations on drilling and auto and appliance efficiency will only make matters worse. However, whether Trump is remembered in a thousand years is another matter. Notoriously the benchmark for Hitler, it remains surprisingly difficult to assess who, if anyone, from our era will stand out in 3018. If indeed there are still any representatives of homo sapiens around to care one thousand years from now. And even if there aren’t, we have already left a permanent mark for future explorers in the geological record that will stand for millions of years. Whether we survive or not, the planet will endure and bear mute testimony to our record in geochemical markers in compacted rock crushed to a few millimeters thickness in the strata. Amazon’s peak day of customer fulfillment in 2017 was December 19, 2017. In 2017, we increased the size of our fulfillment and shipping network by more than 30% in square footage worldwide. CNet profile the Alexa development scene and what people are making from developing Alexa skills. Turns out to be a mixed bag with little certainty of income right now but still a lot of enthusiasm. 2018 will be the year when every big tech company that is truly serious about its AI ambitions, including Microsoft, Facebook and Amazon, will attempt to build its own AI chips in an effort to gain an edge in computing power. The shift would echo steps already taken by Alphabet’s Google to build specialized chips, which have become crucial for servers in tech companies’ data centers that handle such AI tasks as image and speech recognition. Amazon’s job begins once NBC or CBS or whoever’s covering the game for TV creates its master feed of the game. That feed comes into Amazon’s data centers, where it is immediately dispersed to servers around the world through a system called AWS Direct Connect. Next, Amazon’s software encodes that video in all the resolutions, formats, and compressions it needs for the hundreds of devices it supports. It works within DRM boundaries, optimizes for bandwidth restrictions, and spits out the best version of the feed for every device. … Just before it heads out to your device, Amazon sends the feed through its in-house ad program. Rather than loading ads in separately on people’s devices like most services, Amazon adds them into the stream directly. 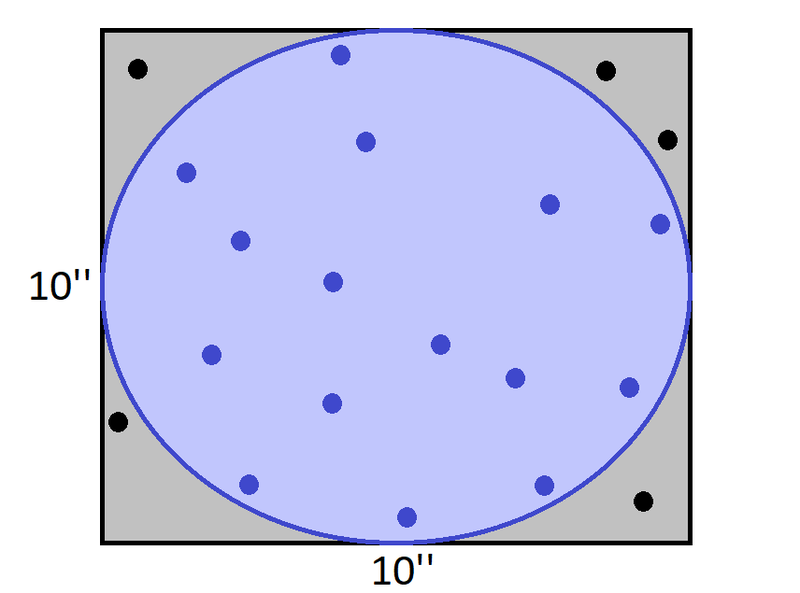 Since the circle is inside a square with 10 inch sides, the area can be easily calculated as 78.5 square inches. Instead, however, we can drop 20 points randomly inside the square. Then we count the proportion of points that fell within the circle, and multiply that by the area of the square. That number is a pretty good approximation of the area of the circle. Just as it is important to know what to learn, it’s equally important in knowing what to not learn. 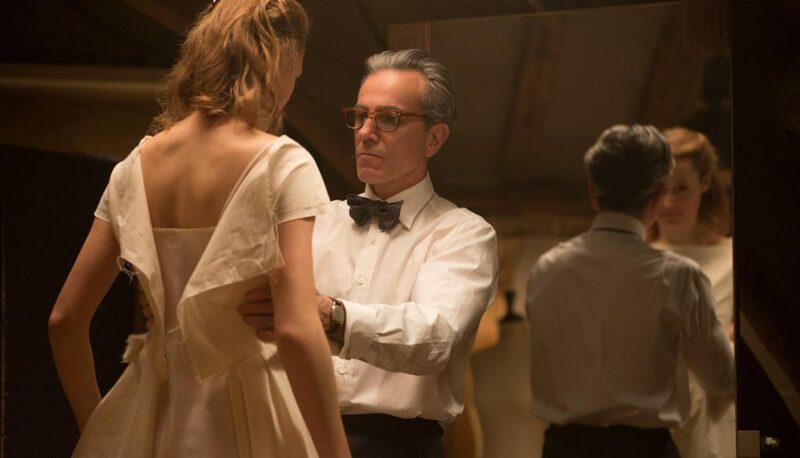 The wonderful and incomparable Daniel Day-Lewis bows out with another acting tour-de-force in Phantom Thread. Who would bet against another Best Actor Oscar? Banging on about the awfulness of being alone only reinforces the unhelpful assumption that doing such things alone is “sad”. But, having lived more of my adult life alone than in a relationship, I have learned to enjoy most things by myself. The main barrier to doing so is simply excessive self-consciousness. I attended the carol service of my niece’s nursery school. Upon each carved pew, the screens of the iPhones of proud parents, their heads respectfully bowed, displayed pages from Facebook and Twitter, and twinkled throughout the ancient religious ritual like the stars that led the wise men to the very cradle of Christ.